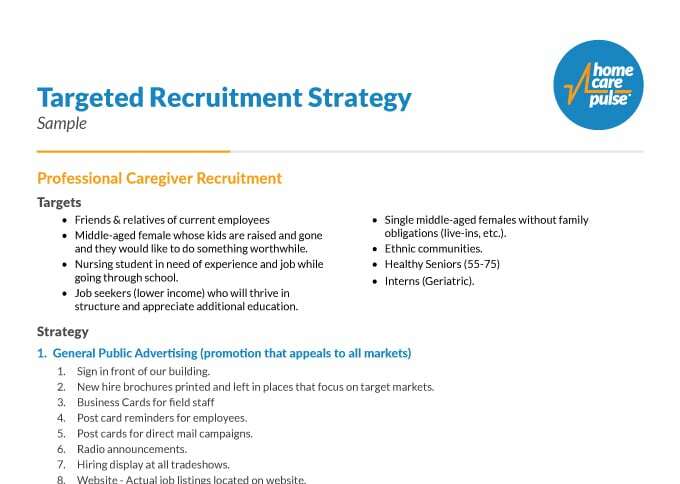 This tool will help you connect your team to your “why” and retain your best caregivers and office staff. 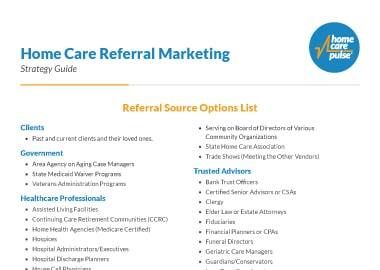 Use this guidesheet to define your deepest reasons for starting your home care business. 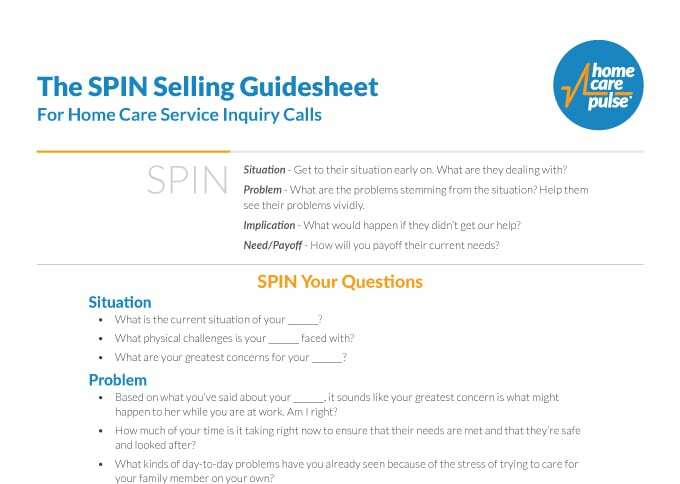 This tool will help you connect your team to your “why” and retain your best caregivers and office staff. 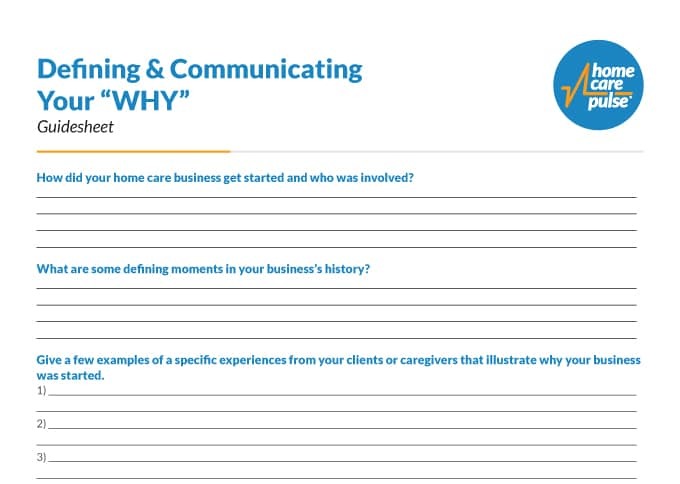 define your “WHY” for starting a home care business. connect your team to this reason. 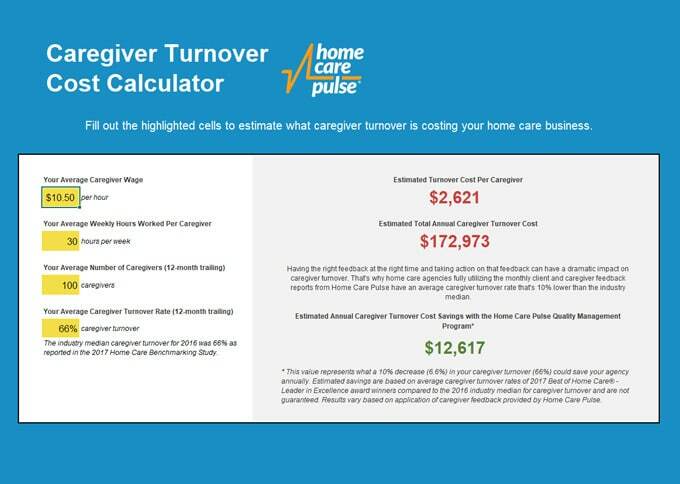 retain your best caregivers and office staff.